It's being celebrated this Sunday (5), in London, the milestone of 4 years for the Olympic Games Rio 2016 ™, or the XXXI Olympiad. Team members of the Organizing Committee attended a cocktail in the morning and then came out the clock for the countdown. he President of Rio 2016 ™ Nuzman and CEO Leonardo Gryner attended and posed for a picture with the team in front of the clock supplied by Omega, global Olympic sponsor. 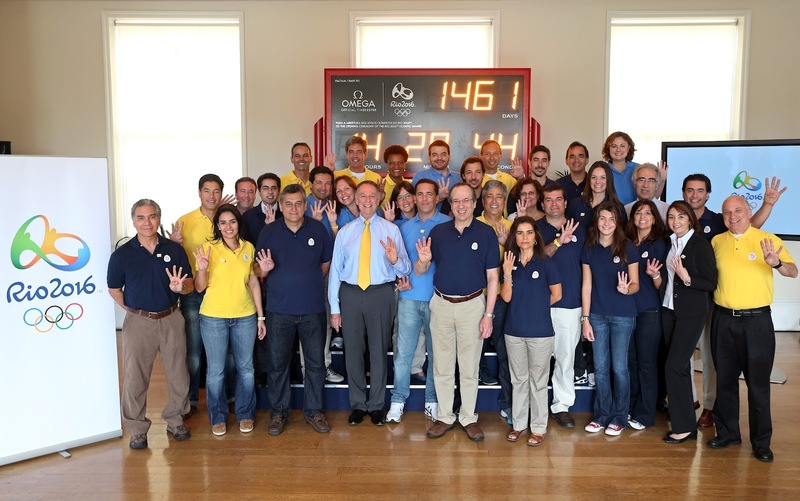 The company's president Stephen Urquhart, also attended the event. The Omega is a watch brand of The Swatch Group Ltd., which has its in Switzerland and is the largest producer and distributor of watches in the world ready. 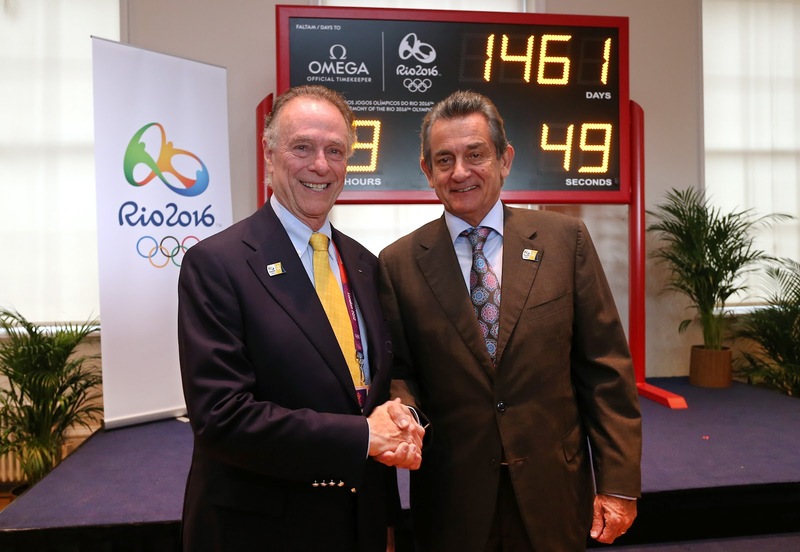 The Swatch Group Ltd.. Worldwide Olympic Sponsor is a licensee who provides clocks and timing services for all Olympic Games since Los Angeles in 1932. 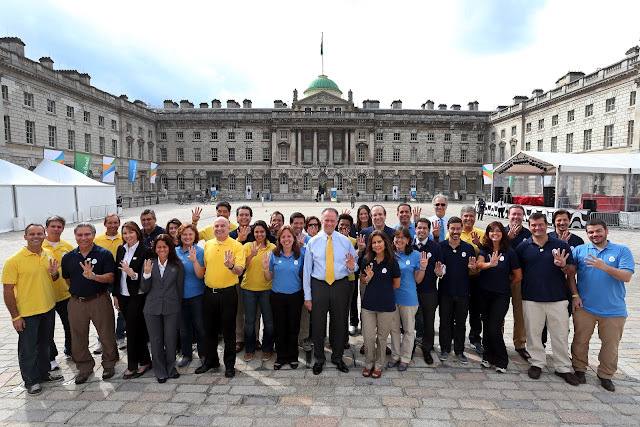 The Rio 2016™ team met in the courtyard of Somerset House, where the Brazilian happy hour is being held daily during the London Games.